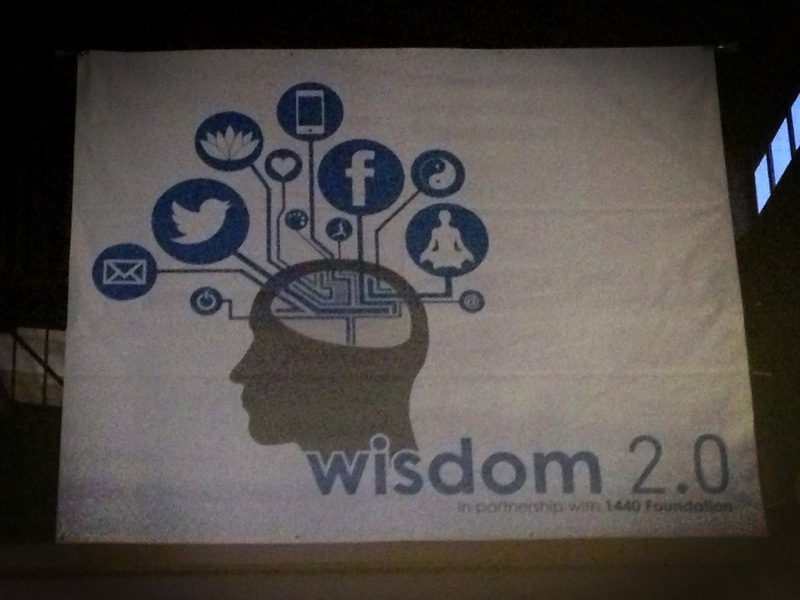 Wisdom 2.0: How can we live with greater presence, meaning, and mindfulness in the technology age? With the increase of technological advances in society, it seems like our lives are being connected more and more virtually. This can be both a good and bad thing. The bad part is that it seems like everyone’s noses are glued to some kind of device but the good part is that people can connect globally with other people they would probably never get the chance to meet otherwise. 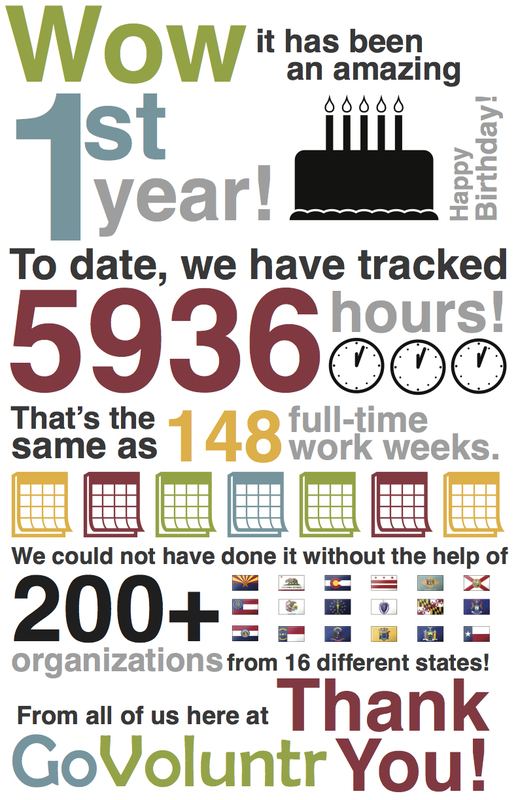 This entry was posted in Events on May 27, 2013 by GoVoluntr Caroline.